While you may not be able to play host to 50 of your closest friends, you can still create a relaxing atmosphere in your small backyard. 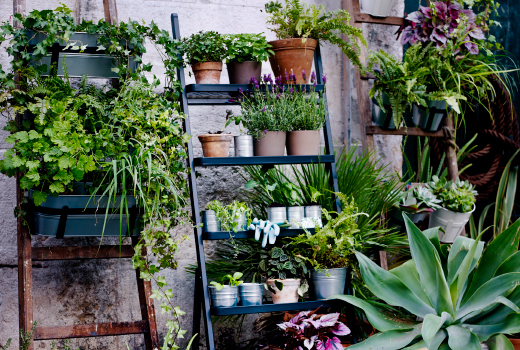 Following some simple rules, a tiny backyard or balcony can become your home’s best feature. Tiny Area Quick Fix: Go Vertical –Use the fence around your yard to your advantage! Ikea has some great options for hanging plants and hanging storage. Furniture: Think Outside the Box— Small backyards can be a pain when it comes to buying furniture that will fit. 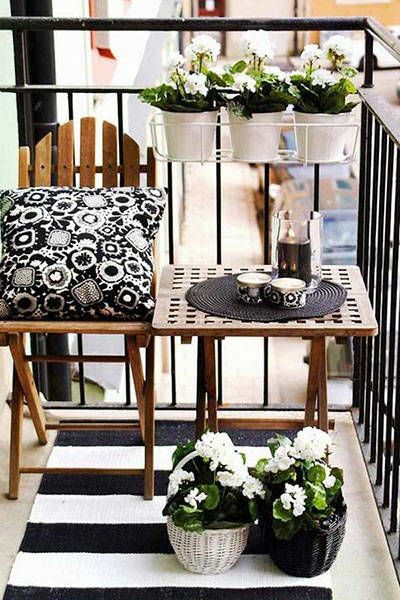 Why not DIY outdoor furniture to suit the dimensions of your space? 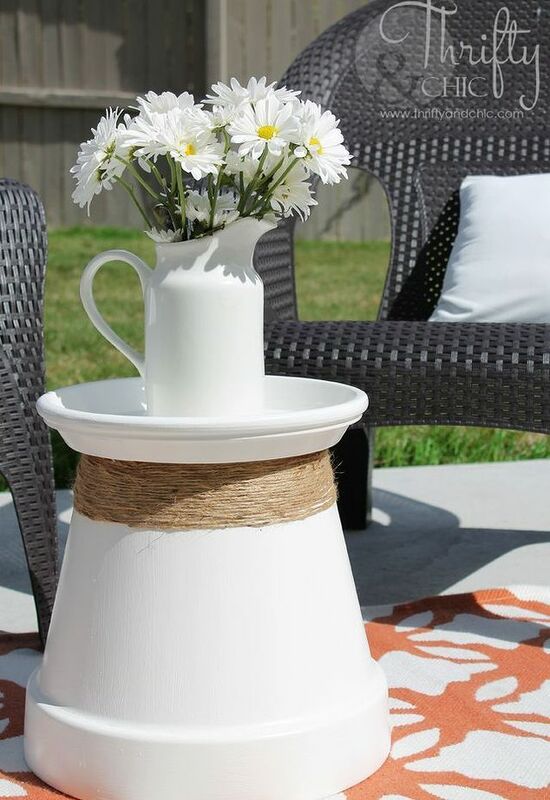 Make your own bench using cinder blocks and deck posts, or make your own table using a large terracotta pot with the saucer on top! Outdoor Rugs: “That Rug Really Tied the Room Together, Did it Not?”— a pretty outdoor rug will anchor the space and give it more of a cozy feel. Less is More: Keep it Simple–seating for two, a place to rest your drink, flowers, and some storage is all you really need in your backyard. Less is more! Love the cinder block sofa idea! Sounds like a great place to sip on a “Caucasian.” Thanks!